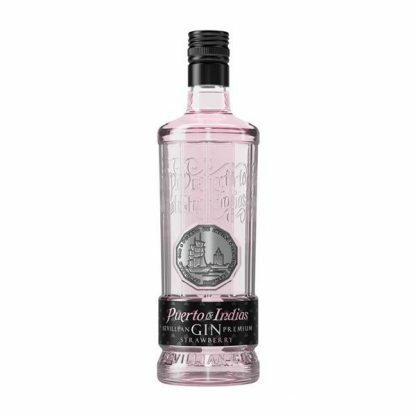 Puerto de Indias Strawberry Gin is made using strawberries of Andalusia and is a delightfully pink gin and the result of a mistake made by the master distiller when creating a new liqueur. 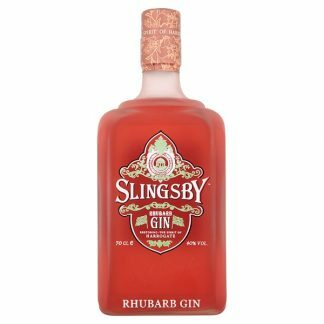 It's soft, delicate and not overly sweet, offers intense strawberry aromas with a hint of juniper combined with subtle citrus notes. 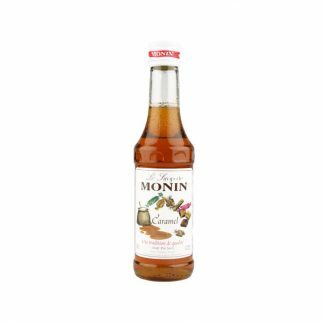 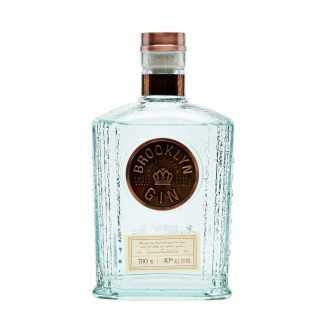 A burst of glorious fruit notes can be further intensified when a premium tonic is added.